Congrats to my friends behind, in front, and heading the new hit film “The Devil’s Carnival” (thedevilscarnival.com)! I had the privilege to attend tonight’s L.A. star-studded premiere, which included Terrance Zdunich (Repo! 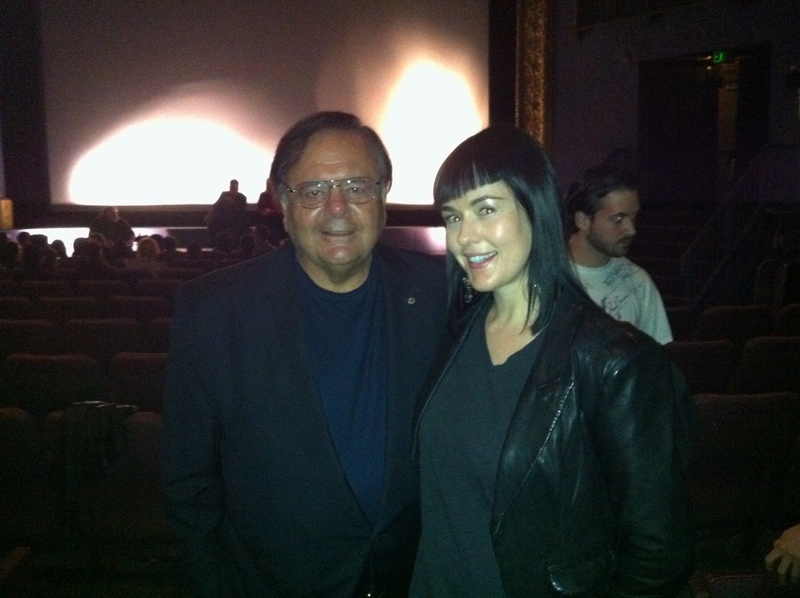 ), Darren Bousman (Saw), Shem Andre Byron (Tutor’s Gallery), Nivek Ogre (Skinny Puppy), Bill Moseley (Devil’s Rejects, Halloween), Joseph Bishara (Insidious), and this Goodfellow: Paul Sorvino. I found out tonight Mr. Sorvino and I share the same birthday: April 13th. I wished him a happy “Friday the 13th” birthday, and he did the same. Go see “The Devil’s Carnival” in a city near you as these carnies travel across the US. Enjoy! Thank you for every other informative web site. Where else may just I am getting that kind of information written in such an ideal means? I have a undertaking that I’m simply now working on, and I have been on the look out for such information. Thanks for your write-up. I would also like to comment that the first thing you will need to conduct is determine whether you really need credit improvement. To do that you need to get your hands on a replica of your credit score. That should never be difficult, since the government mandates that you are allowed to get one free of charge copy of your actual credit report every year. You just have to consult the right persons. You can either read the website owned by the Federal Trade Commission or maybe contact one of the leading credit agencies directly. dqphDX Mate! This site is sick. How do you make it look like this !? fuhKwn Im grateful for the blog.Thanks Again. Much obliged.